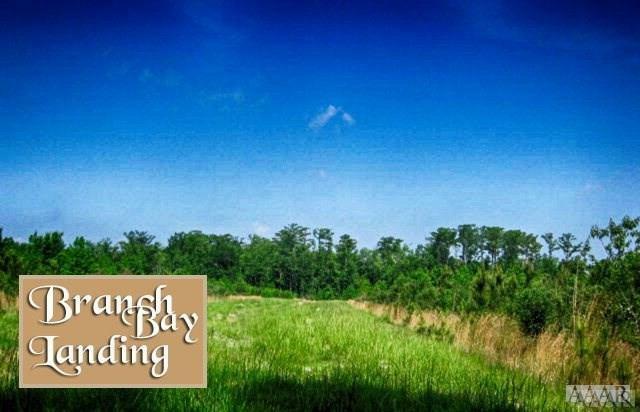 Beautifull homesite nestled on 10 acres. Enjoy the privacy and wildlife as you escape the busy city. Bring your fishing pole and launch your boat at the community ramp on end of Boat Ramp Road. If you want convenience to Elizabeth City, Hertford or Norfolk...look no further! Seller is offering owner financing. All 10 Acre tracts have had a soil evaluation. 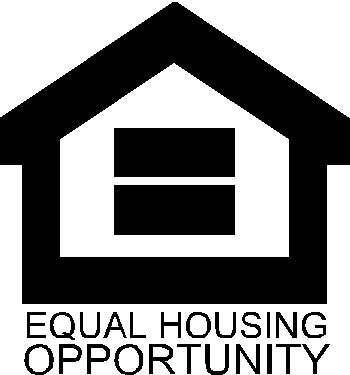 Offered by Lane & Associates of Long And Foster/Eliz City.